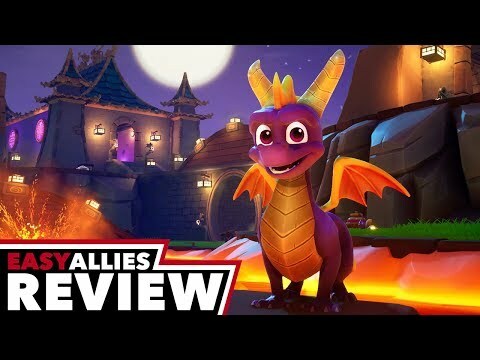 Summary: The Spyro Reignited Trilogy successfully recreates the magic that gamers first saw in 1998's original release. 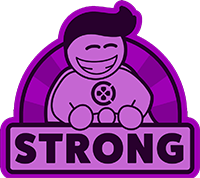 These colorful platformers come together in one fantastic package, though the gameplay can be occasionally simple and repetitive. Anyone wanting a trip down memory lane will be thrilled with this package. 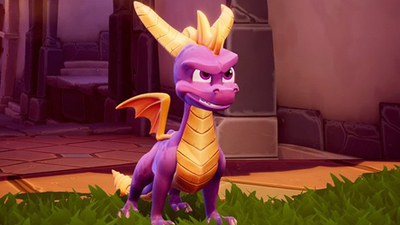 Same sick burns, same smoldering attitude, now all scaled up in stunning HD, Spyro is back in the Spyro Reignited Trilogy. 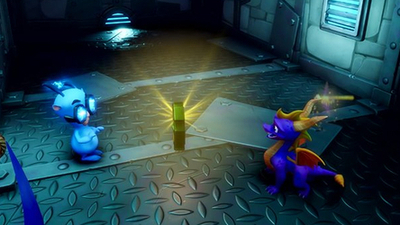 Rekindle the fire with the original three games, Spyro the Dragon, Spyro 2: Ripto's Rage! 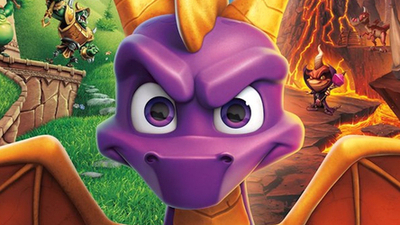 and Spyro: Year of the Dragon, all in fully-remastered glory. Toys for Bob delivers another beautifully restored slice of 90s nostalgia, although the mechanics could have also done with a polish. 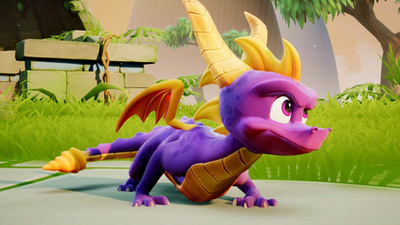 Remakes so good they flatter the original games, but whether or not they deserve this level of star treatment the end result is three enjoyable and accessible 3D platformers for all ages. 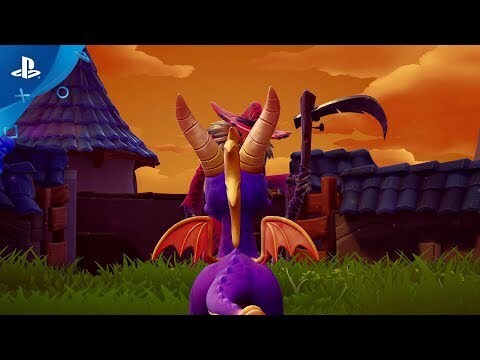 Spyro plays just like we remember but with a beautiful new coat of paint. 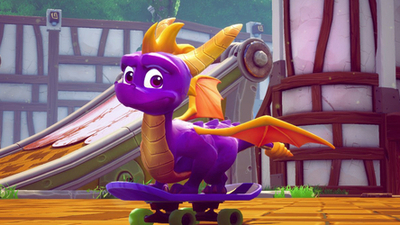 Four new videos have been released showcasing gameplay from the Spyro Reignited Trilogy, including the first level shown off in full from Spyro: Year of the Dragon, Sunny Villa, and a look at Spyro skateboarding. 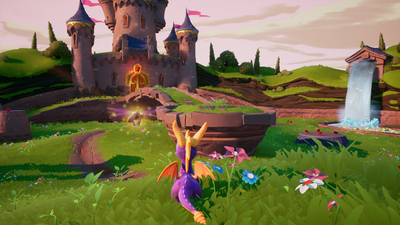 Activision has given us our first look at Spyro: Year of the Dragon in the upcoming Spyro Reignited Trilogy. 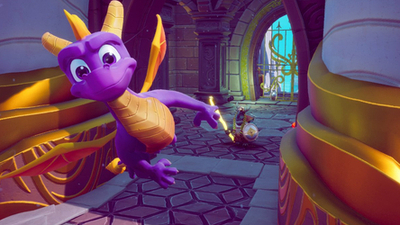 The reimagining of Spyro's last few adventures won't be releasing in September, anymore. 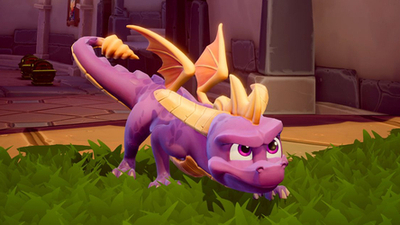 Activision has delayed the Spyro Reignited Trilogy. The three-part collection will now arrive on the PS4 and Xbox One in November. 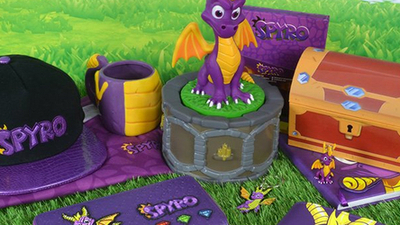 Ever wanted your very own smoke-exhaling Spyro the Dragon? Well, now you can get one. 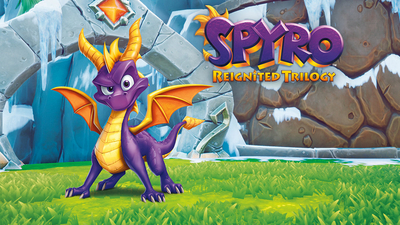 Nobody has really paid much attention to Spyro the Dragon since the early 2000s, but he's been the focus of headlines this year as the next classic character to get a stunning HD remake with the Spryo Reignited Trilogy. 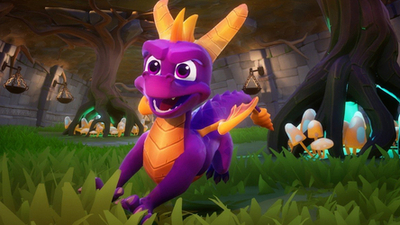 Now there's even a new line of Spyro merch to match his reintroduction to the world. 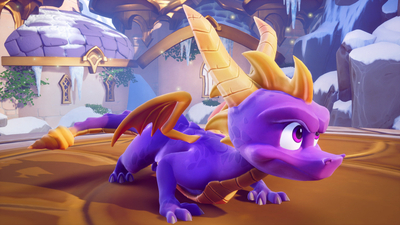 The official website for the Spyro Reignited Trilogy has confirmed that Spyro 2 and 3 are not physically on the disk and will require a download.